Sneaky Peeks Video #22: Eliot Schrefer discusses Threatened – WILD THINGS! 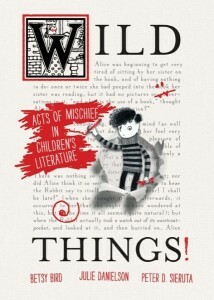 Wild Words About Wild Things! When we asked author Eliot Schrefer if he wanted to share something with readers that they might not already know about his latest novel, Threatened, he obliged. Also, we must add, some congratulations are in order, since the book was named a 2014 National Book Award finalist in the category of Young People’s Literature. More information is here. The winners will be announced at the National Book Awards Ceremony and Benefit Dinner on November 19, 2014, in New York City.